When we speak of “society” it can seem like something that does not have anything to do with us. We happily use the term society to refer to the number of problems that exist in it, but we are not aware that society is us. Society can only improve if everyone puts in their two-penny worth. Because society means everyone, including you! For this reason, when the Home Renaissance Foundation affirms that society can collapse without well-managed homes, we observe that nobody is surprised, nobody screams, no one tears their clothes as though bemoaning a great loss. A dysfunctional society is a society that does not advance or grow, and we understand that nobody wants that, but it does not penetrate the heart or thoughts of many because the concept of “society” becomes more remote with the passing of each day. It may be that another reason why we no longer give value to the idea of “society” is the lack of feeling of belonging. We do not belong to the “society”, we belong to the school football club, the neighbourhood association, the tennis club, the local gym. We feel part of groups or communities where we have a degree of influence, either because we pay a subscription, or because we feel we belong there and that our opinion matters. And of course, you may say that apart from the taxes we pay in exchange for basic services, why should we feel part of a “society” where our opinion doesn’t appear to matter and authorities never consult us when making decisions? Who asks me what I think before introducing or abolishing laws? We may feel so far removed from the management and governance of that “society” that we distance ourselves from the idea of society as a whole. But like everything in life, nothing can be understood or seen in its true perspective if we cannot visualise it in a particular way. And to recover the meaning of “society”, we should take as an example that small and close “society” that we have in our immediate environment, the one in which our opinions matter, where we feel part of, that takes our feelings and opinions into account … namely, the home. Our family is a microcosm of society. And we feel that we belong there because of the unity that exists between members of our home. Each action we take has a consequence, which is normally direct and immediate. At HRF we examine the home in-depth from many different angles, as a reflecting mirror for society. When households do not function well, the knock-on effect is immediate and direct on society. We should therefore first and foremost take great care of the home as the microcosm of society. The web and the wider media are full at the moment of encouragements to declutter our homes, our minds and our lives. Marie Kondo’s new TV series is gaining as great a following as her books. 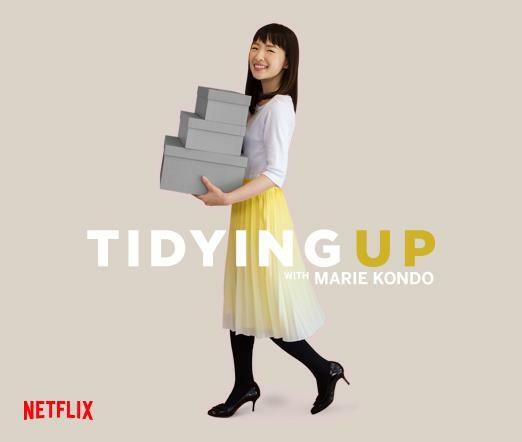 Tidying Up with Marie Kondo now on Netflix shows Marie Kondo “sparking joy” and sharing the KonMari approach to keeping homes and lives under control. She has some very useful and thoughtful tips on how to tackle the “stuff” that surrounds us and makes coming home more of a groan than a sigh of delight. Underpinning her system and the message of the TV series is that there is a link between tidy well-managed homes and healthier emotional and personal lives. Some people have reacted to this message by accusing it as being overly-simplistic: “You cannot just tidy away the hurts and pains with the laundry.” Ms Kondo’s message is more nuanced than that though. 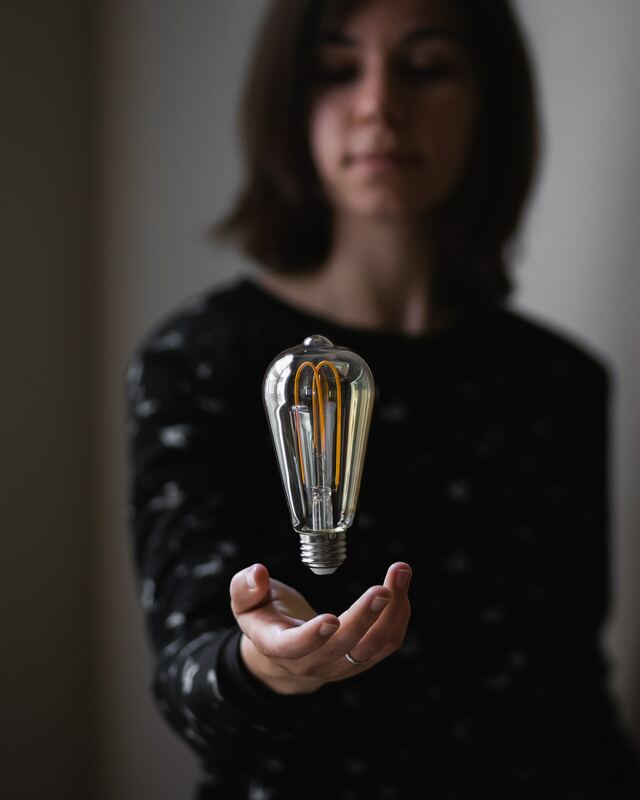 She has noticed, practised and is now sharing her belief, that putting in the right place the things we can control gives us some “head-space” and time for the trickier things that get in our way. Nobody is suggesting that a perfect airing cupboard will bring a perfect family life. It is true however that having some order and method in living together can lead to a calmer and less stressful home. If only that there might be more time to talk to your partner, teenager, toddler if less time was spent dealing with their things. Another part of this trend is seen in the new urge for cleaning our homes. A decade ago we were asked “How Clean is your house?” by that Marigold-wielding dynamic duo Aggie MacKenzie and Kim Woodburn. Now it is 28 year old Sophie Hinchliffe “Mrs Hinch” who has taken social media by storm with her cleaning hacks, most notably running a squeegee over your carpets to see what the hoover missed. 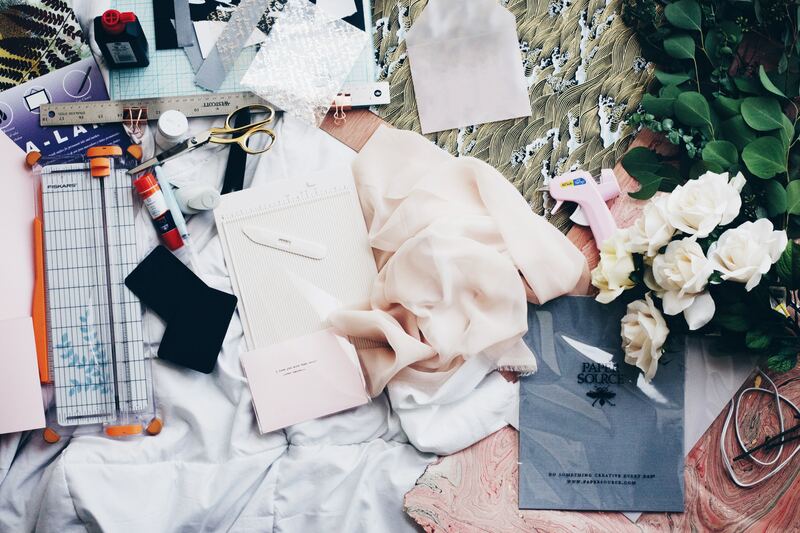 A quick read of her Instagram following suggests that her those who make up “Hinch’s Army” are the same age – young women who are discovering the joys of deep-cleaning their homes and sharing their tips with others. There is also a strong implication that taking control of cleaning has led to better control in other areas of life. Sophie Hinchliffe has made plain in her interviews that she suffers from anxiety and panic attacks and that cleaning and caring for her home and husband have helped her to manage these. A new broom is sweeping through the old ideas that cleaning and home-management are out-dated drudgeries. The new emphasis is on the pleasure and benefits of paying attention to these areas of our lives. The real message here is that our home environments are vital to our wellbeing. This spring may not see us turning out every cupboard and hoovering the loft, but it should encourage us to see how caring better for our homes translates into caring better for ourselves and our families. Time to spring clean our ideas as well as our homes! “Our children are our teachers and they reflect the struggles that we sometimes go through. How can we expect our children to manage difficulties if we don’t know how to do so ourselves? How can we ask our children to speak with affection if we do not know how to treat people affectionately ourselves? Developing inner strength is the first step, for only by learning it ourselves can we awaken that power and grandeur that will inspire our children. 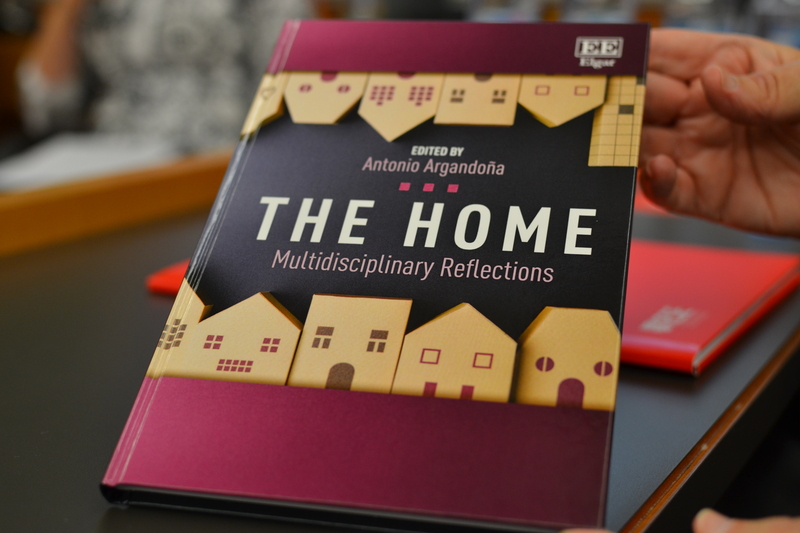 On 10 October the Home Renaissance Foundation held a meeting at IESE Business School, Barcelona, Spain, to launch the book The Home: Multidisciplinary Reflections, which was published last March. Instead of the standard presentation of the contents of the book, this session consisted of a brief presentation and a round table discussion on the part of academics, publicity agents, professionals and parents, talking about the home as a business. The following is a brief summary of my opening presentation. The people. In a business everyone is usually, though not always, there because they want to be. Participation in the home is not always voluntary: small children, for instance, cannot decide whether or not to remain at home. What matters is that in a business and a home alike, everyone counts: the family members, those who help from within it and from outside, relations and neighbours… all of them are shareholders, directors, employees, suppliers and clients. Shared objectives. In a business, the central aim is the actual existence of the business, because everyone obtains from it what they need: clients receive goods or services, the employees receive pay, training and a career, the owners receive profit. The home is an organisation with multiple purposes: reproduction, nutrition, training, care, physical and psychological security, acquisition of an identity; plus restaurant, school, hospital, playground… a place to live, develop skills and talents, grow in knowledge, capacity, build attitudes, values, and virtues… and also learn to “replicate” the organisation, i.e. form another home in due course. Intentional participation, because, in the words of a colleague of mine, “the necessary and sufficient condition for an organisation to exist in reality is that there is a set of people who are motivated to belong to that organisation, with all that their membership implies. The organisation should aim to maintain and strengthen their motivation, without which the organisation would disintegrate.” When one member starts to think that he or she would rather be somewhere else, the home begins to break up. To sum up: a home is an organisation that one is always (or almost always) part of, sometimes without explicitly deciding to be. It is a community of persons each with their own reasons for being there, but above all, with an interest in the home’s fulfilling its function and continuing to exist; and it can be replicated in new places, albeit with changes. The key of a home lies in its members’ readiness to work together with others, including people from outside, to make it a place of training in knowledge, abilities, attitudes, dispositions, values and virtues, in regard to different family members at different times. And meanwhile the home offers services to its members, which are an opportunity to live together and fulfil that particular function. The home is an excuse for living together. For that to happen, everyone needs to be prepared to do everything when the time comes: each is necessary, and each member has to find his or her role at each moment. I explained this with a phrase of my own: in the home, each member has to be ready to iron an egg or fry a shirt. 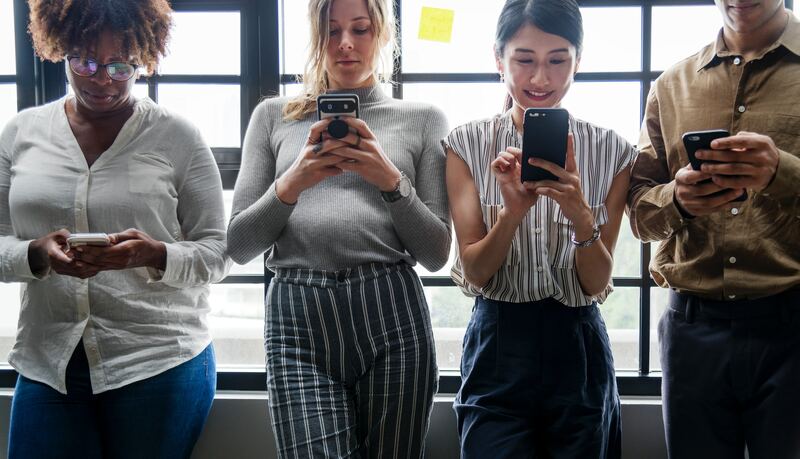 There’s no denying that the internet is immensely useful – connecting young people with their friends and with just a few clicks, a world of information comes to our screens. But as most of us have discovered, it comes at a price – it’s hugely addictive! We all know people who just seem unable to look away from their devices and see so many youngsters today absorbed by their phones as they walk along the street. Their eyes become glazed and it takes a lot to peel them away from tablets, laptops or smartphones. Technology is controlling us rather than the other way round. The only way to keep it in check is a digital detox at least once a week where everyone puts away their devices and speaks to each other, before we risk turning into social recluses. And where does most training begin? Naturally, in the home – it’s where our core values are nurtured and reach fruition. It calls for a day a week when the family sit down together and chat or go out for a walk come rain or shine, when we challenge ourselves to achieve something rather than retire to the comfort of the smartphone when the forecast doesn’t look too bright. 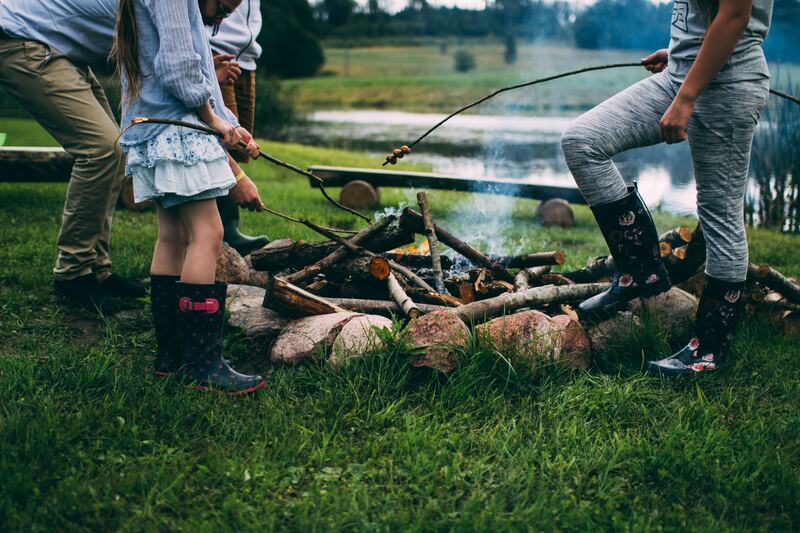 “Parents have often nurtured them, coddled them, and done a much better job protecting than preparing their kids for the world that awaits them as adults. We’ve prepared the path for the child instead of the child for the path. It would be easy to assume this is only true for adolescents from very busy and affluent areas….. but it’s happening everywhere,” says Dr Elmore. “One could argue we should be the happiest, most well-adjusted people in history with more technology, more conveniences, more stress-saving devices available than ever. Sadly we seem to be more depressed than previous generations. Times in the past were simpler and we expected to get less done during the days, we attempted less during any given day. All of the clutter and expectations are catching up on us. There are lots of things screaming at us to stimulate us –so when we are experiencing periods that are not stimulating we can feel down,” he said. 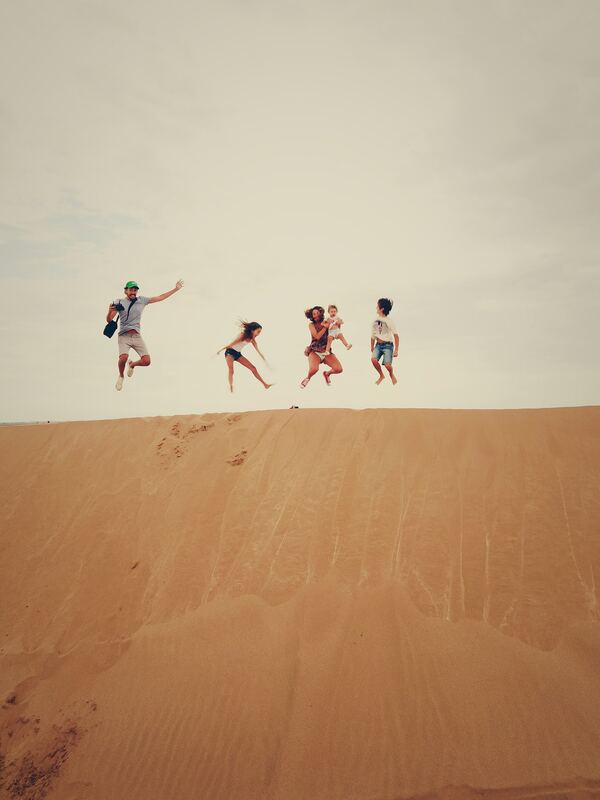 According to neuroscientists, it’s when we’re bored that we can be most creative. So let’s all ‘unplug’ periodically, show more empathy and use our imagination to greater effect! I’m not normally given to public airings about private matters but I can’t help speaking about this one. I’ve recently been treated for colon cancer at Luton and Dunstable University Hospital, one of the best performing NHS hospitals in the country – and you can see why. I was given an appointment at the hospital just over a week after my GP requested fast track treatment. A few days later I had a colonoscopy and soon after the biopsy results came through the operation went ahead. 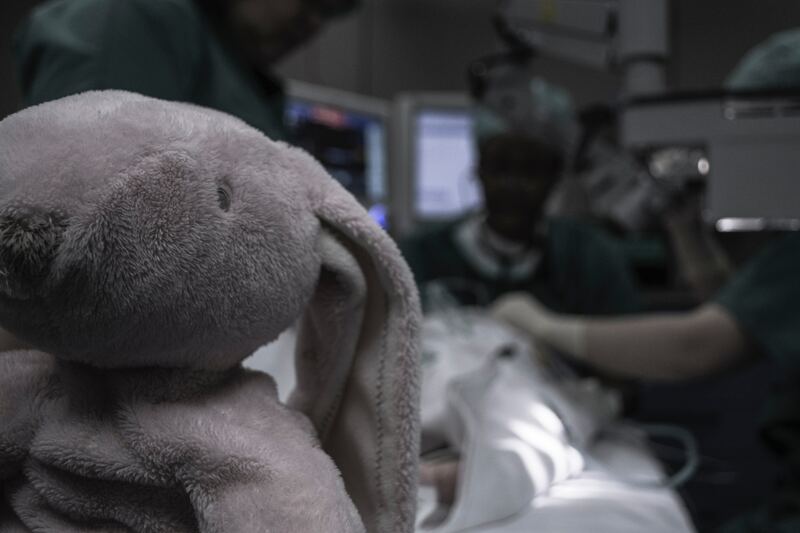 Thanks to the superb skills of a leading Consultant Laparoscopic Colorectal Surgeon and the medical team who performed the challenging 7 hour partial colectomy, the operation was a great success. I was discharged after 3 days and almost back to my normal self within a couple of weeks. During those few days recovering on the ward I was impressed by how graciously doctors, nurses, health care assistants and physiotherapists attended to every need of some very poorly patients, treating them with such dignity. And their willingness to help each other was reassuring to witness. You would hear someone call out “I’m going to need help moving my patient” and immediately help was at hand. Staying in bed too long was actively discouraged for your own good, with the enhanced recovery team gently coaxing you out of it and into a chair the next day and later on inviting you to walk along the corridor to get the circulation moving. 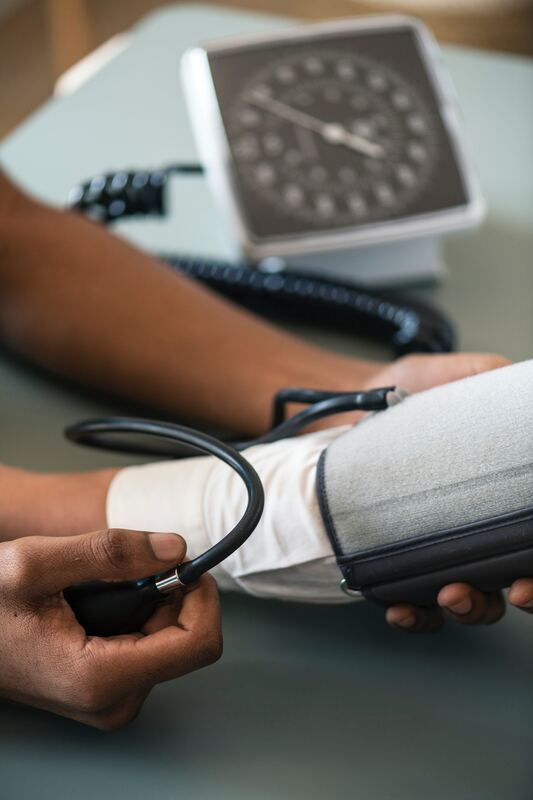 The nursing staff were constantly monitoring your blood pressure, temperature and oxygen level, administering drips and painkillers or antibiotics, changing dressings and checking how much you had drunk so far that day. Without exception they were professional and polite and remained cheerful throughout their 12 hour shifts. The healthcare assistants were also wonderful – attentively filling up jugs of water, offering hot drinks, asking what you would like to eat, giving bed baths, emptying catheters and drains, putting clean sheets on the bed. The medical staff appeared to not get a minute’s peace – one nurse worked all weekend while her husband looked after their young child and did night shifts during the week to save on childcare costs. One of the nurses on night shift was heavily pregnant and another worked permanent nights – and yet they were so positive and self-giving. Their wages are low, hours are long, work often arduous but they choose to work for the NHS. Why? Because they know that what they’re doing is worthwhile and they are people imbued with a deep sense of service who genuinely care about the welfare of others. Many of the staff were of African or Asian descent and you could tell by the respectful way they spoke to everyone around them that they had come from loving homes where they had been taught patience and understanding and the need to help others. The nurturing that stems from the home clearly must influence the way people work and make a big difference to the health and wellbeing of society as a whole. We would like to start by telling you what HRF is from scratch. This does not mean that all we have said to date is invalid, we simply want to restate. For 12 years, we have generated a lot of information resulting from our research, and we now want to make it available more widely. We also want to take advantage of our new, improved website and we are bringing it to your attention so that you can use it when necessary. Let’s begin! 1. What is HRF? An International Think Tank based in London. Sometimes, another immediate question follows: What is a think tank? A laboratory of ideas that launches lines of thought into society. 2. What is HRF’s aim? We seek a ‘social revolution’ in the home environment or as our slogan says: we want to renew the culture of the home. 3. What does that mean? Well, homes are very important for society and many people have neglected them for some time, so we want to encourage people to return to giving homes all the attention and care they deserve. 4. How are you going to achieve this ‘social revolution’? We have two clear lines of action: theory and practice. The theory is simply to demonstrate through research with academic institutions and prestigious disciplines, the importance for society of the work involved in running a home, for example, for the health of its members or the global economy. For this reason, we do research and organize Experts Meetings, Symposiums, Academic Conferences or Policy Events. We think it is the most appropriate way to put the issue on the public agenda and open the dialogue with policymakers. The practical part is what allows us to influence the reality. Based on the information obtained in the research we have conducted and knowing people with expertise in the ‘day to day’ of the home, we train all those who want to learn about or want to improve, the management of their home to build a happy home little by little. – The difficulty of work/life balance. This scenario could make us feel very guilty or push us to blame society in general, but it would be useless. The good thing about stopping to analyse and observe the problem is that we can diagnose it and try to solve it. Neither the migration of women into work, nor the appearance of new technologies, nor other external factors are the problem, they are simply new actors with whom we will be living for the foreseeable future. And we should simply adapt to the circumstances, and train as well as possible, to use all those new resources in the most efficient way in the management of our homes. And that’s why HRF is working every day. To detect problems and try to offer solutions through dissemination, training and dialogue. Now, we hope you understand what HRF is doing. Then, if it seems appropriate, let people know, tell all those who think they may need a little help in the management of their home. And tell us what aspect or area of the home you are worried about, and we will try to investigate it, to demonstrate to the world the importance of the work involved in building a home. With all the hoo-ha about hormones and antibiotics in our meat, it’s hardly surprising that ‘flexitarianism’ is the new vogue. ‘Flexitarians’ apparently eat a vegetarian diet most of the time but splash out on ethically sourced organic meat occasionally. Addressing the 4th International Conference ‘The Home, a place of growth, care and wellbeing’ at the Royal Society of Medicine in London in November, Dr Timothy Harlan emphasised the proven health benefits of a Mediterranean diet. It traditionally composes of very little meat, some fish, fermented dairy, wholegrain, pulses and an abundance of fresh fruit and vegetables. American Professor Michael Greger goes a step further claiming that all meat and dairy are bad for us – as harmful to our health even as smoking! Others advocate a ‘paleo’ diet consisting of food that early civilizations hunted or gathered such as lean meat, eggs, fruit, nuts and seeds. Whatever our food fads, with grocery deliveries direct to our doorstep and hosts of online recipes boasting hearty meals in half an hour, it’s never been so quick and easy to prepare nutritious home-cooked dinners. 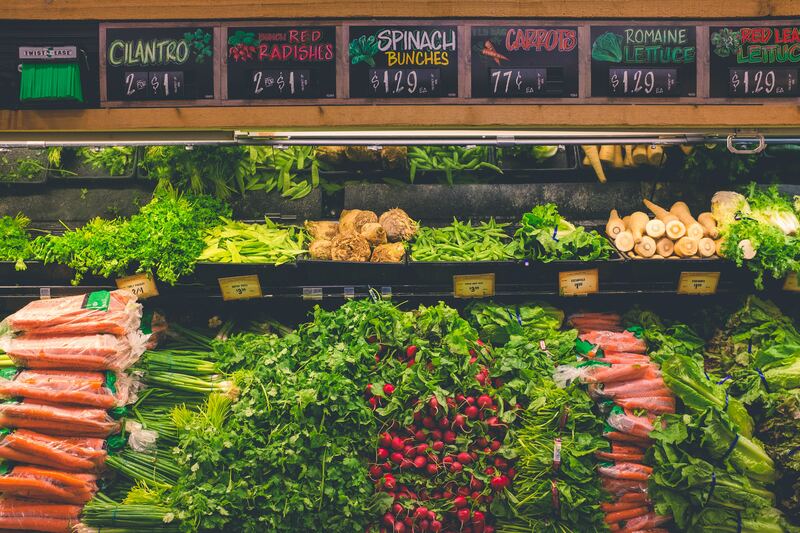 And it doesn’t have to break the budget to eat healthily – a shopping bag full of vegetables can be bought for the price of just one ready meal. Meat and fish may be expensive but if you can stomach the alternatives such as lentils, beans and soya products they’re a fraction of the price and quick to prepare with many dried pulses not requiring any pre-soaking. 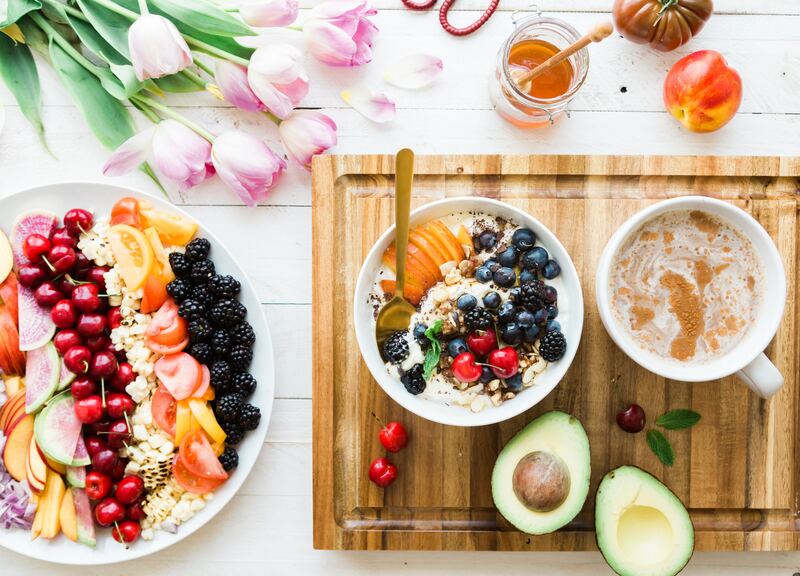 The secret is in planning ahead – deciding menus at least a week in advance means it’s not much trouble to turn out tasty dishes in no time and sit down to a relaxing meal with family or friends. 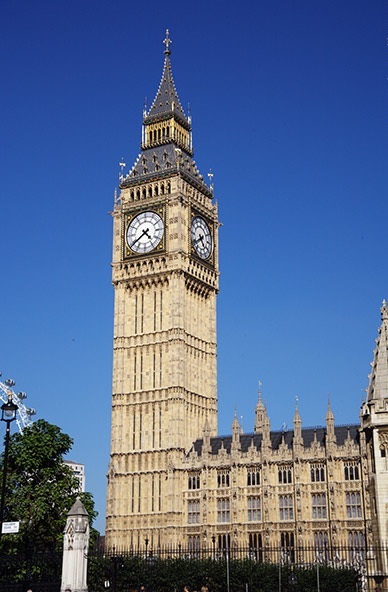 The launch of the Global Home Index results will take place on November 6th at the House of Commons in London. Due to the General Election, the event had to be rescheduled and we would like to thank MS. Fiona Bruce, member of Parliament for her hosting and giving us this opportunity. It will be an honour to present the findings of this international research in order to show the reality of the work of the home in the United Kingdom and around of the world. So far, United States, Mexico, Argentina, Uruguay, Chile, El Salvador, Portugal, Italy or Spain are only some of the countries where HRF and our two main partners have presented this first report. We are very pleased to announce that the lawyer Mrs. Miriam González Durántez, Mr. Nick Clegg´s wife, will be our honorary speaker. She is co-chair of the firm’s International Trade and Government Regulation practice at Dechert. More than 9,000 people from 94 countries across 5 continents participated in this Global Home Index study which you can find here. This first report is a comparative study of 20 countries on the recognition of the work of the home. Please click here to participate, your view makes a valid contribution to society.